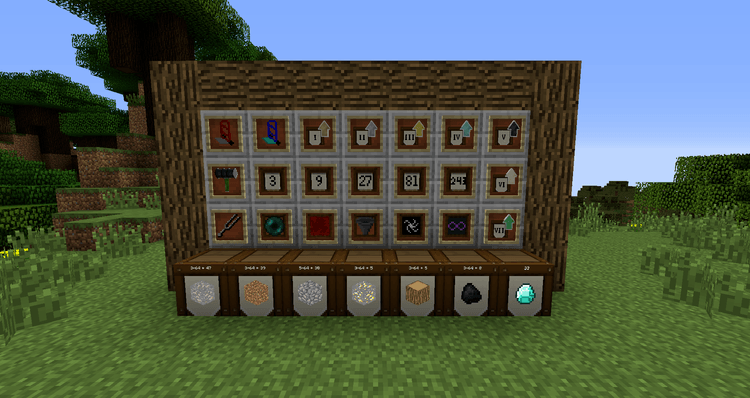 Jabba mod 1.12.2/1.11.2 (Just Another Better Barrel Attempt) is used in large mod packs with huge amount of items such as Feed The Beast or Sky Factory 2 to resolve the problems of storage items. Jabba can solve all problems and is regarded as one of the best items storage mods in Minecraft community. If you are someone who likes to play mod packs with many resources, or simply you love mining resources to build large projects that require a lot of blocks, you might have encountered issues such as taking too much space to store the raw materials with Double Chest. 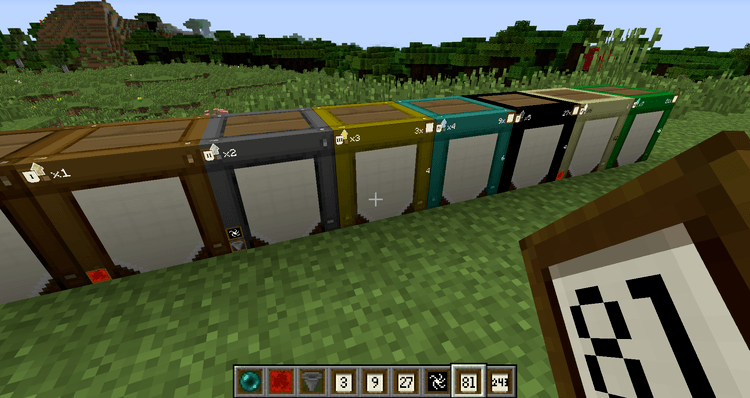 Now, with just one Better Bareel block, you can contain one type of material in each block but with almost limitless quantity, as you cannot possibly use up a Better Barrel can contains 64 item stacks. In the worst case happens as you’ve used up the Better Barrel, you can still upgrade them with Upgrade Redstone, Upgrade Void, Upgrade Stacks … The highest amount of items that Better Barrel can contain after fully upgraded is … 15,552 stack items. Such near limitless number may make you think: “If I want to move the Barrel to another location it would take too much time!” Not to worry because Jabba has all kinds of tools to help you in every way. With the Dolly help you to move Barrel to a different location and a Barrel Hammer that helps you remove upgrades without breaking the Barrel, everything about storing items will lie at your fingertips. 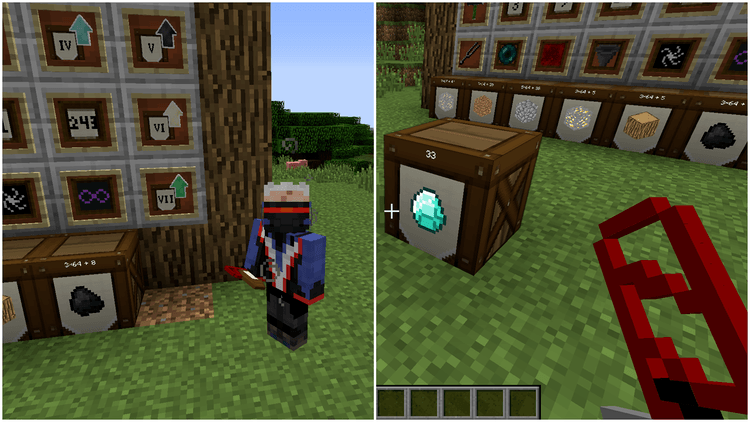 This mod requires Forge installed and compatible with Minecraft version 1.7.10. 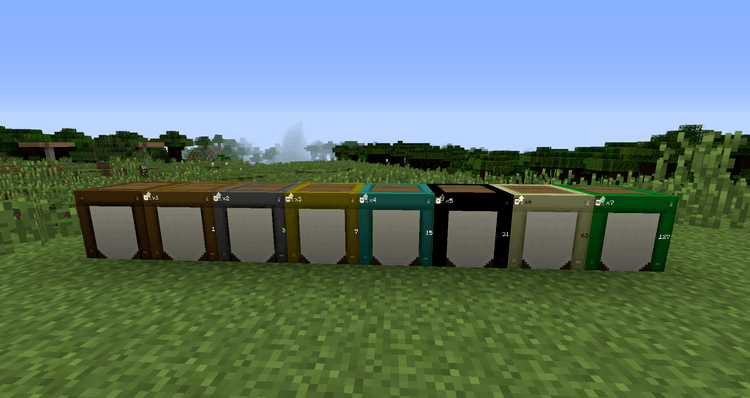 Put JABBA mod into mods folder and then run Minecraft. Done!